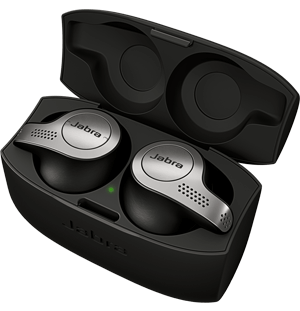 When you need to take your conversations on the road, choose Jabra’s range of Bluetooth car speakerphones. Built-in FM receivers mean your handsfree car kit can replace your radio, while noise cancelling technology and three-speaker surround sound offer perfect clarity in all traffic conditions. 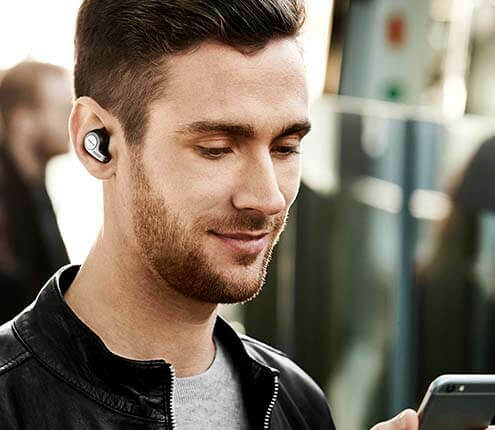 Browse our Bluetooth handsfree devices here and enjoy the very best audio quality on the go.